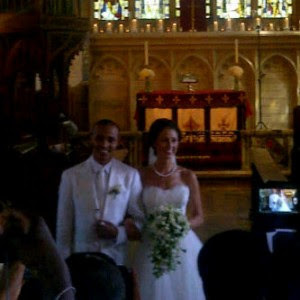 Super Eagles player Peter Osaze Odemwingie got married to his lover sarah micheal today May 26,2012 . 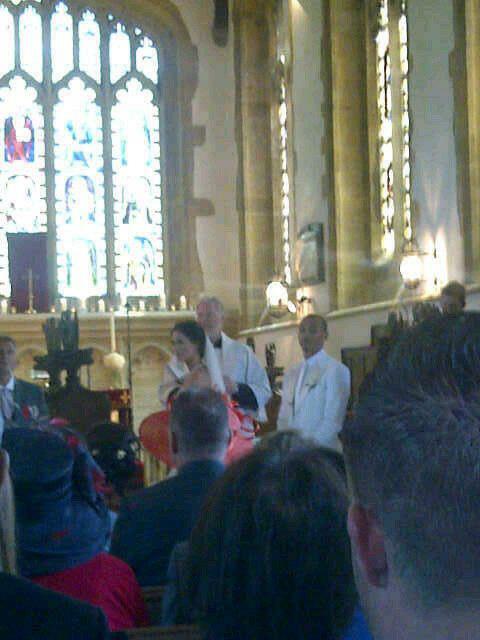 Happy for him. 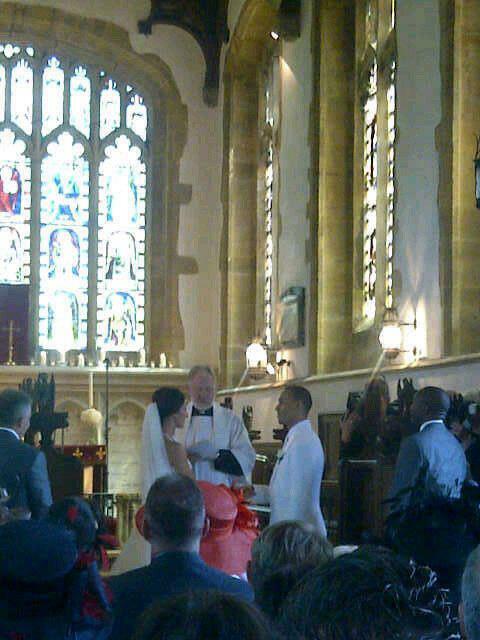 really so happy for him. for all the ladies that drool while they watch him play on tv, theres a sarah michael wearing his ring nw. lol.